German fintech pioneer Smava has raised $34 million in fresh funding. The Berlin-based company, which has been around for nearly a decade, has raised the round from Runa Capital, Verdane Capital, mojo.capital and prior backers such as Earlybird. IDnow, a Munich, Germany-based provider of identification and eSigning solutions in Europe, secured several million Euros in Series A funding. Backers included Seventure, BayBG Bayerische Beteiligungsgesellschaft, and business angels. Allianz has taken an undisclosed minority stake in Italian digital wealth manager MoneyFarm as it seeks to keep track of the fintech sector. MoneyFarm, founded in Milan in 2011, gives people access to low-cost wealth management services online. It is one of a number of so-called “robo advisors” — digital services to help people invest and manage their money. The startups include firms offering “A Tinder for Insurance customers”, “All your car financing & leasing at your fingertips”, “Cyber Security, Risk Management und Compliance as a Service” etc. 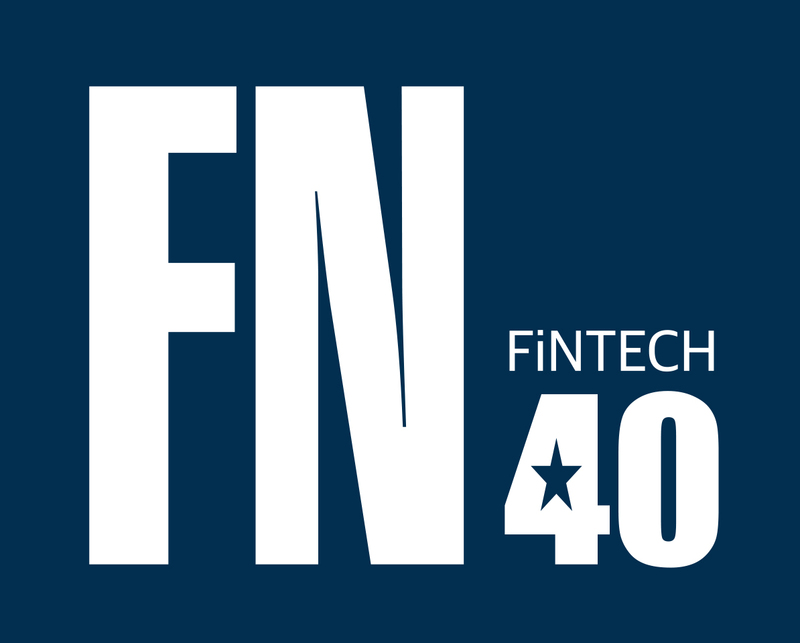 Having launched as the first community for FinTech in Continental Europe in Nov. 2013, this is the “3rd Anniversary Edition” and the seats are limited! WB21, which launched late last year as a payment service provider, said it would create 200 jobs in Berlin that were initially slated for London…Three months after the vote, six companies have decided to move operations to Berlin, besides WB21, said Stefan Franzke, head of Berlin Partner, the agency that runs the London office. Among them are real-estate investment platform BrickVest Ltd, web-design company MBJ London Ltd., and finance firm Swissbank Ltd., he said. Just 5 months after becoming the first European Fintech in the investment area to reach 1 billion Euro, Raisin proudly announces to have reached more than EUR 1.7 billion in invested volume. As of today and thanks to the availability of its platform across the entire European Union, over 50.000 customers have trusted Raisin and invested this milestone amount with Raisin’s partner banks. As part of its effort to become a “technology company”, Deutsche Bank has opened a digital factory in Frankfurt to house 400 staffers – as well as fintech startups – working on products and services for the mobile age. In a session called Enabling the Investment Management’s Next Era: The Rise of the Robo-Adviser, we heard from Nicolas Mackel, CEO of Luxembourg House of FinTech, Matteo Cassina from Saxo Bank, Edward D. S. Glyn from Calastone, Michael Mellinghoff from Techfluence, Silvan Schumacher from Swanest and Paolo Sironi from IBM. Bilendo wurde im April 2015 von Markus Haggenmiller, Jakob Beyer und Florian Kappert mit Sitz in München gegründet. Bilendo ist ein B2B SaaS Anbieter zur Optimierung der Liquidität von Unternehmen und Automatisierung des gesamten Mahnwesens. Mit Growney ist in Berlin ein neuer Robo-Adviser online gegangen. Das Unternehmen bietet eine einfache, renditestarke und kostengünstige Geldanlage für Privatkunden an. Growney bietet fünf Anlagestrategien mit dem Namen grow20, grow30, grow50,grow70 und grow100. 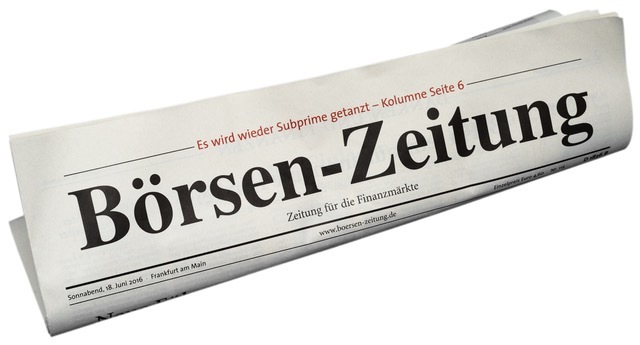 Die Aufsichtsbehörde weist darauf hin, dass Kunden vor dem Kauf der Aktie der Infin Innovative Finance AG genau hinschauen sollten. Es besteht der dringende Verdacht der Marktmanipulation bei dem Wertpapier…Die Behörde hat Anhaltspunkte dafür, dass im Rahmen der Kaufempfehlungen für die Aktien des ehemals unter dem Namen Cashcloud AG bekannten Unternehmens unrichtige oder irreführende Angaben gemacht werden. The Wayra Global Call is open. APPLY NOW! Wayra Deutschland, the accelerator of Telefonica Open Future_ is pleased to announce that our Global Call is open now. In the next 30 days we are searching for early stage startups who can bring new ideas, entrepreneurial energy and innovation into our telecoms business. 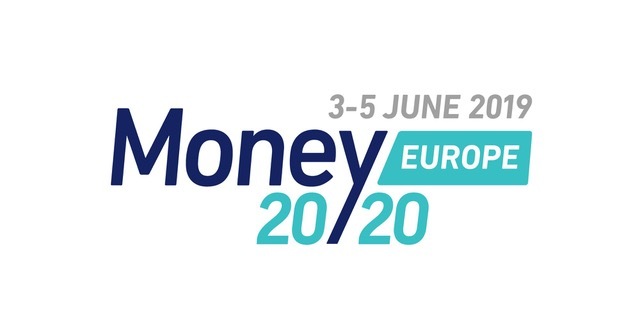 One day to learn all about the latest trends in Fintech, ranging from PSD2 directives to Blockchain technology over Payment innovations to disruptive financing solutions. You’ll get to meet all the stakeholders in the Belgian Fintech ecosystem and easily network with your peers at the BNP Paribas Fortis Chancellerie conference location (next to Brussels Central Station). Discover upcoming startups during the FinTech Startup Pitch Battle. Wealth management firms are falling short of client expectations when it comes to their use of technology, but established players in the field are likely to respond well to the digital revolution and will not be displaced by fintech insurgents, new research from Roubini ThoughtLab suggests. One-sixth (17%) of investors reckon they have a poor understanding of the risk held in their investment portfolios, research from Scalable Capital has found. Collaboration with fintech startups is seen as a critical element in bank digital transformation strategies, according to a survey of financial executives conducted by IDC.